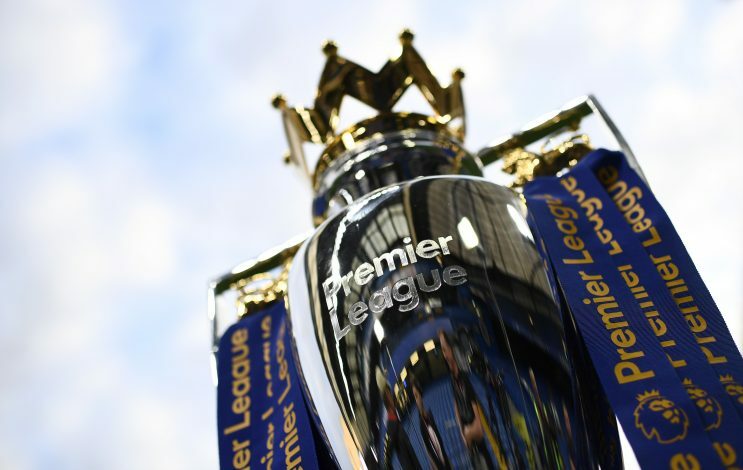 PL Predictions 2018/19: Who Will Win The Title, Top 4, Which Team Will Surprise Everyone? Premature predictions may seem a bit far-fetched when the first kick of the new season hasn’t even occurred yet. 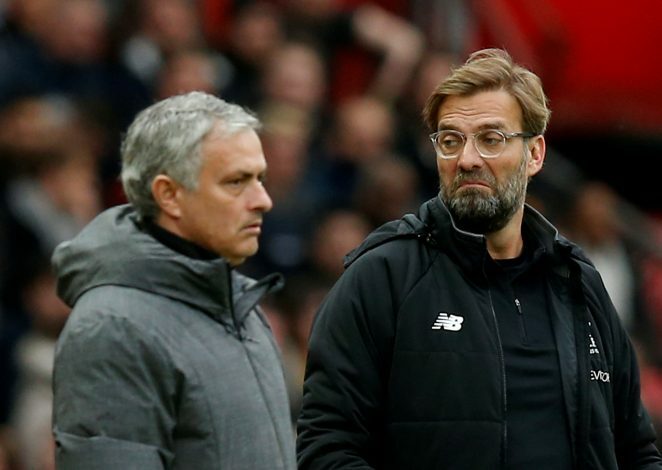 Regardless, the business side of the great game, coupled with the mentality of players and gaffers often gives one the ability to paint a close to accurate picture of the Premier League table at the end of the season. To this, one can also add the fact that it isn’t really a clean slate each time, and that the dynamic momentum from previous campaigns generally carries over. The same can also be said about past disappointments. There is simply no escaping the truth, Manchester City are still the team best equipped to win the league. Although their task this season will assuredly not be as easy as last year, Guardiola’s tactics, coupled with a squad whose ability knows no bounds, make the victory seem inevitable. This is despite the manner in which Liverpool have invested in this transfer window and Sarri being earmarked by Chelsea to have an impact, for no title-contender seems to be in a better spot. 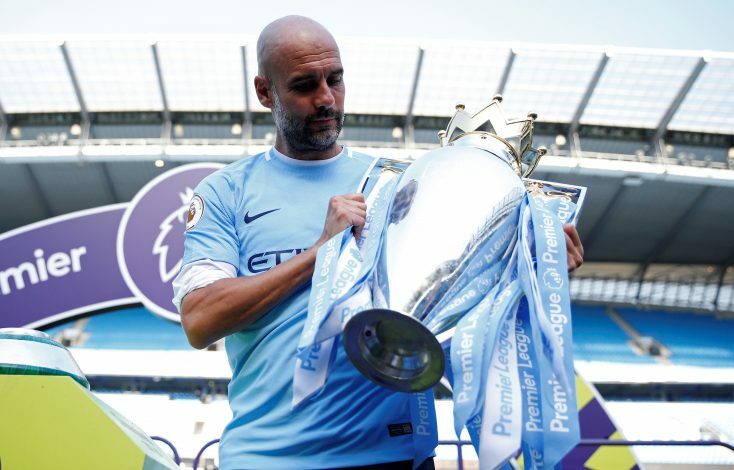 Then again, winning back-to-back titles has been the task of woe in the Premier League all of a sudden, and City will be eager to take even this challenge in their stride. Are more records being eyed? The second spot is bound to go to Liverpool. Despite being a side that has arguably had the best transfer window in England and possibly in Europe, perhaps expecting them to gel just fine straight away is a tad bit too much. Regardless, Klopp will be eager to drive his intent home, and a ferocious trident, now reinforced with a deeply creative midfield and a reliable backline, may finally let them come close to this being their year. Third place may be Manchester United’s position this season, and that is if they somehow defy expectations and have their best-possible season. This is also the position that seems most likely to flip, particularly if the Red Devils don’t utilize the winter window to better their roster and its gaping flaws. Coming fourth will be Chelsea, who will see an improvement in standing, but are unlikely to bring out a title-challenge, despite Sarri’s history. Rather, a fixing of problems and a rebuilding of brilliance seems to be the likely agenda going into this campaign. The teams that will be rendered to the Europa League and come frustratingly close to UCL glory are apt to be the London duo of Tottenham and Arsenal. The Gunners appear to be in a stronger spot than their bitter rivals, and Emery may be able to guide them to a fifth-place finish. Tottenham’s relative mediocrity in the transfer market may prove to be their downfall, and end with them attaining the last spot of importance in the top half of the table. As for the fag end and the tale of woe, the relegation story may prove to be dramatic yet again. Huddersfield Town narrowly escaped relegation last time, but this campaign may not be as merciful. The curse of promoted teams not enjoying their second season at the top may hold true for them, and a stark relegation battle may be on its way. A similar scare may exist for Brighton and Hove Albion as well, who could spend much of the season grasping at straws, as even the promoted sides, particularly Fulham and Wolves, seem eager to leave an impact this season. Lastly, Cardiff City, who are back in the League, may taste its joy for only one season, as they don’t seem as firm as the other sides who have qualified, despite being placed second in the Championship, as the transfer window was also a vital opportunity waiting to be used. 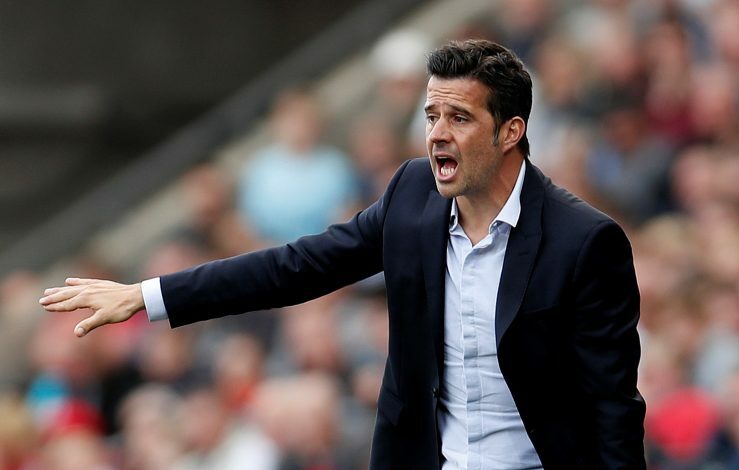 A surprising and unexpected leap could be provided by Everton. The Toffees seemed quite firm in their transfer business this season, with Barcelona, in particular, appearing to be the source of some worthy reinforcements. If Yerry Mina stabilizes their defense, and Richarlison goes beyond his drought and puts in a strong showing, then a top 6 presence can be easily earned by them. If that happened, the question that remains, however, is who will be dropped from the top in order for them to make way?